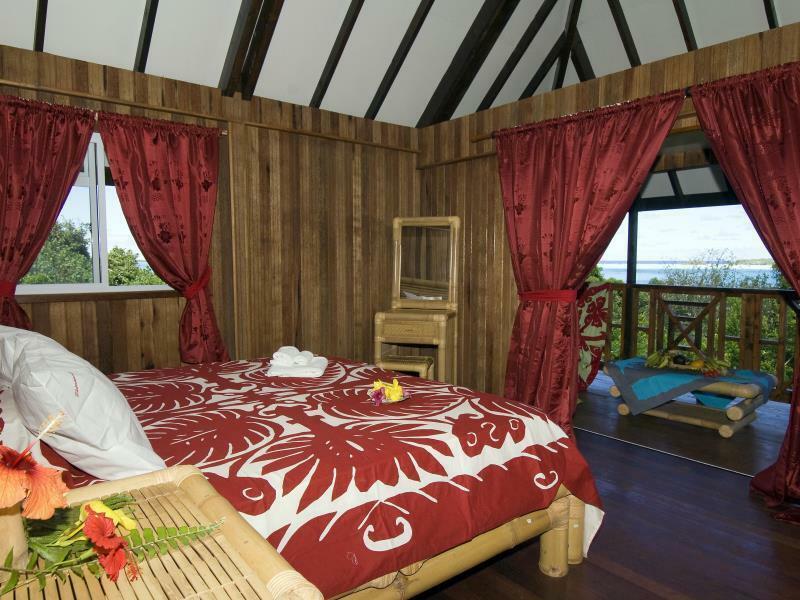 ﻿ Pension Vaimano (Pension Vaimano), Austral Islands - SAVE ON AGODA! Have a question for Pension Vaimano ? Well-positioned in Raivavae, Pension Vaimano is the ideal point of departure for your excursions in Austral Islands. The excitement of the city center is only 2 km away. With its convenient location, the hotel offers easy access to the city's must-see destinations. Pension Vaimano offers impeccable service and all the essential amenities to invigorate travelers. The hotel provides express check-in/check-out, luggage storage, car park, room service, airport transfer to ensure our guests the greatest comfort. In addition, all guestrooms feature a variety of comforts. Many rooms even provide non smoking rooms, desk, balcony/terrace, blackout curtains, refrigerator to please the most discerning guest. The complete list of recreational facilities is available at the hotel, including diving, fishing, garden, water sports (non-motorized). Enjoy unparalleled services and a truly prestigious address at the Pension Vaimano .